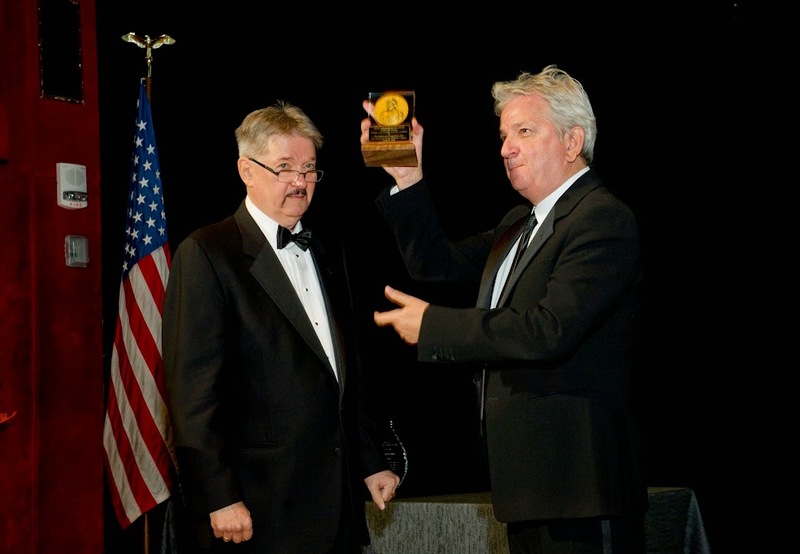 Juliusz Machulski received a Medal of Recognition - the Kosciuszko Foundation award for outstanding contribution to the promotion of Poland and Polish culture in the United States. The Kosciuszko Foundation, celebrating this year its 90th anniversary, presented awards to persons who particularly contributed to the promotion of Poland and Polish culture in the United States. The 90th anniversary of the Kosciuszko Foundation was celebrated during the KF 80th annual ball held on April 25th at the Waldorf-Astoria Hotel in Manhattan. The special guest, honored by the Foundation with the Medal of Recognition, was Juliusz Machulski. Other guests, for years engaged in the work of the Foundation and the promotion of Poland and Polish culture in the United States, were also awarded during the ball. The KF Pioneer Award was presented to Wanda Senko for her long-standing commitment to the activities of the Foundation. 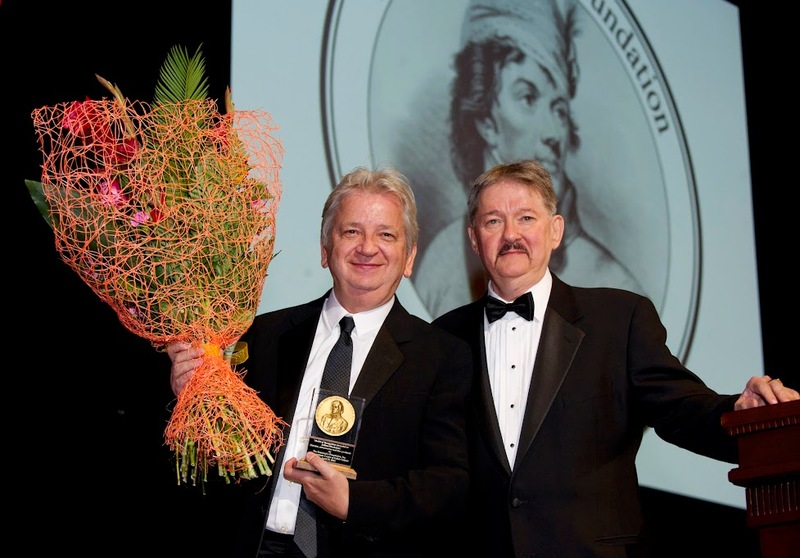 The Spirit of the Kosciuszko Foundation Award was granted to Zbigniew Darzynkiewicz, Director of the Brander Cancer Research Institute at the New York Medical College, and Sigmund A. Rolat, a philanthropist, art collector and businessman who has been involved in the activities of the Foundation for years. This year's ball was the first one organized under the leadership of the new President of the Foundation, John Micgiel.